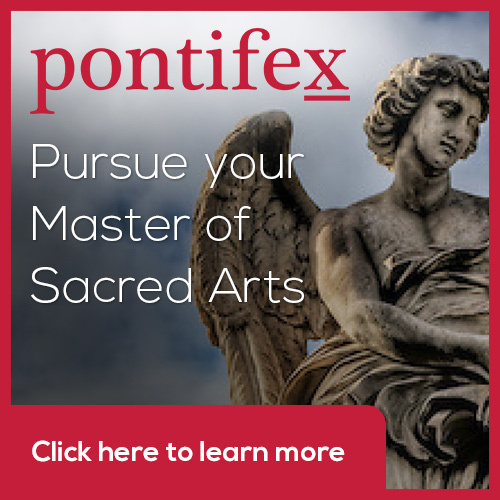 Now offering a Master of Sacred Arts with a Concentration in the Theology of the Body. 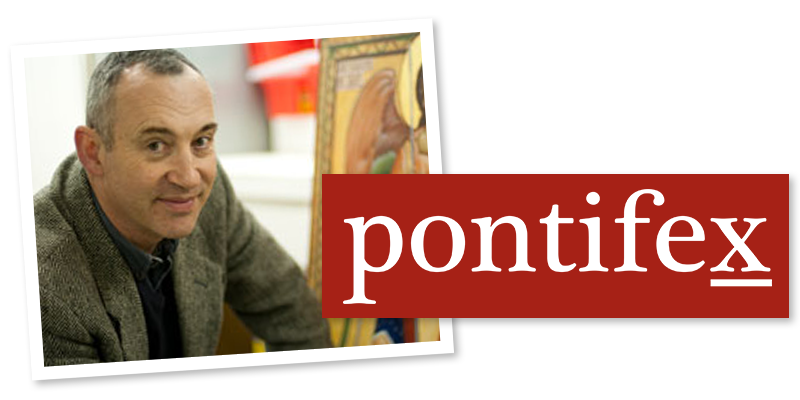 Earn credit for selected ToB Institute courses and study the thought of Pope St John Paul II. For more information or to enroll, please contact Samantha Kelley, Educational Program Manager at skelley@tobinstitute.org or via their website at tobinstitute.org.